A recent total rebuild that has now settled down and is fully run-in. 90° V Twin Hotchkiss air cooled engine - VERY smooth and torquee! 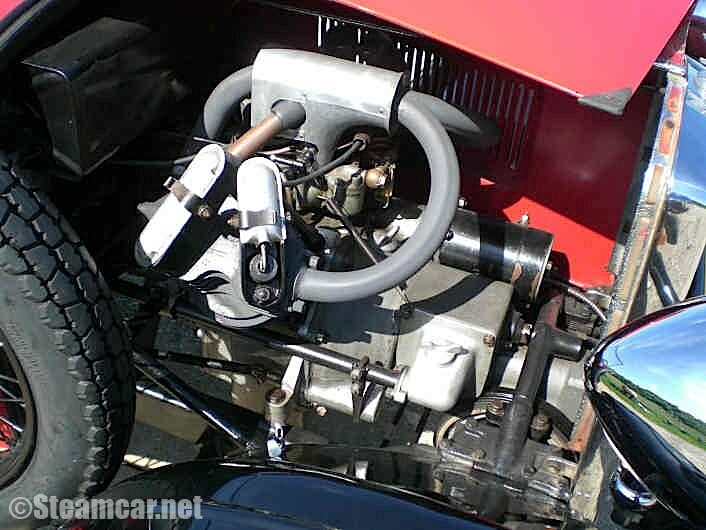 3-speed gear box, crash type but fast changes are easy. Incorporating all up-to-date tweaks and mods whilst retaining as much originality as possible - i.e. 12volt electrics - Sealed bearings and oil seal conversion to front drive unit, plus breather. Complete with hood, side screens and tonneau cover. Many new and secondhand spares. Much original literature, books and lots of modern information. 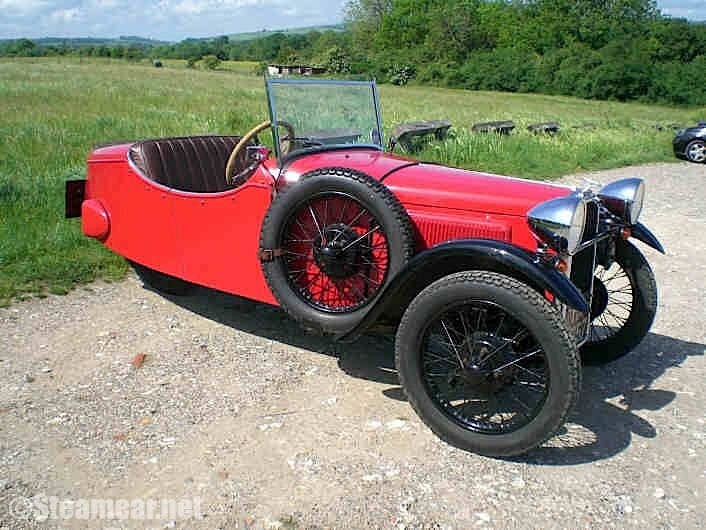 The BSA Front Wheel Drive Club offers a very comprehensive spare parts service and can offer almost all the original drawings. Advice and help is readily available from various club members. Possibly the best car of it's type surviving anywhere in the world today. 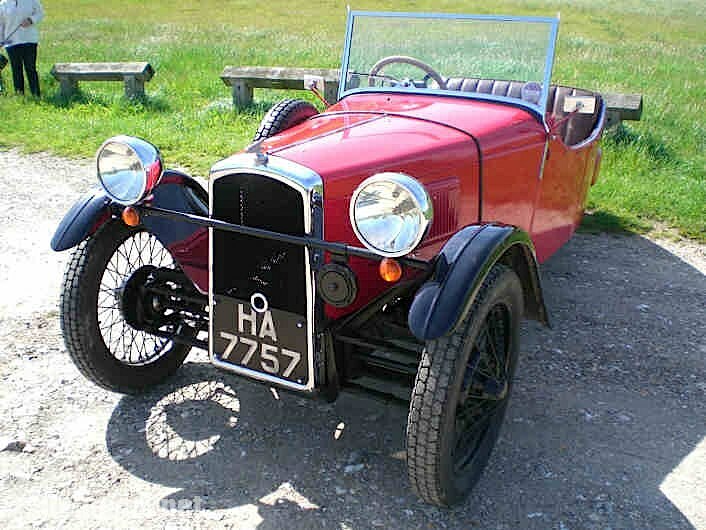 This car is offered for sale only because of my latest interest - Steam Cars! 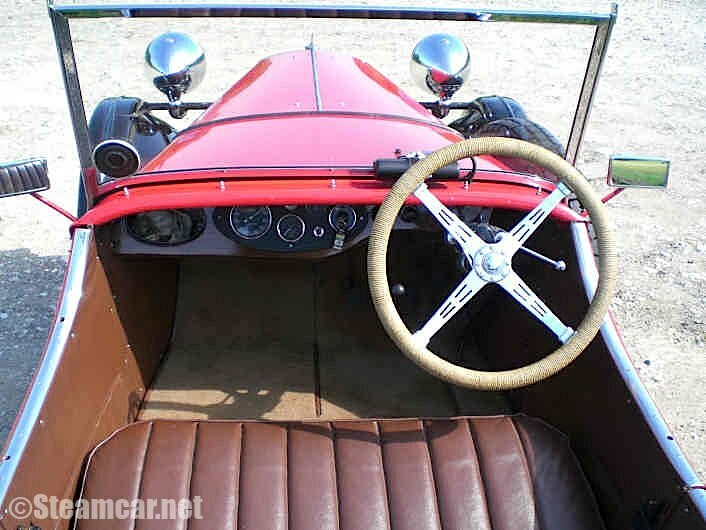 1932 B.S.A. 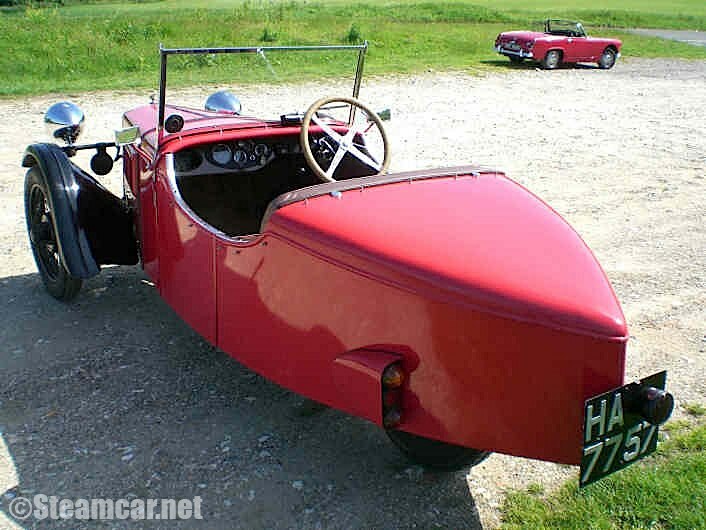 Special Sports FWD Three-wheeler. Red, with black wings and wheels. Brown upholstery and carpet. Comes complete with very effective hood, side screens and tonneau cover. Large CP headlamps with integral side lights (which were correct for the 1932 model only) 1028cc air-cooled V Twin OHV engine. 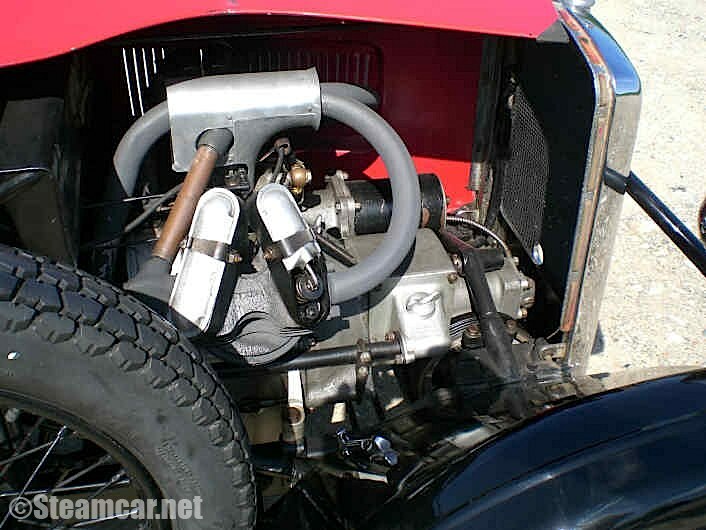 Three speed lightweight gearbox with an oil bath cork clutch. Braking on differential which gives good balance plus proportional braking on rear wheels. This car was owned and used by a BSA FWD Club member. I purchased and totally rebuilt it using as much of the original as possible but incorporating many well-known 'tweaks'. i.e. oil seals between the engine and clutch, clutch gearbox and gearbox differential. 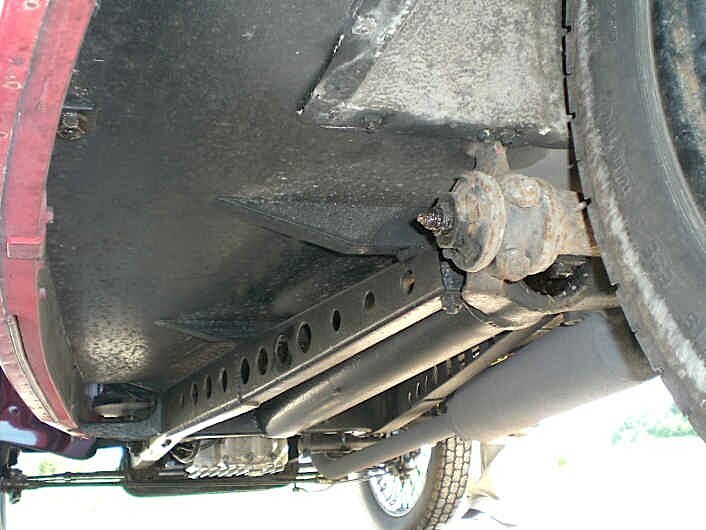 Oil seals on the drive shafts and a breather to the differential casing. Comes with many s/h and new spares, drawings, technical information, original parts and handbooks, advertising literature and the recently produced workshop manual. Original drawings are held by BSA FWD club who offer a first class spares service and have many helpful and knowledgeable members. 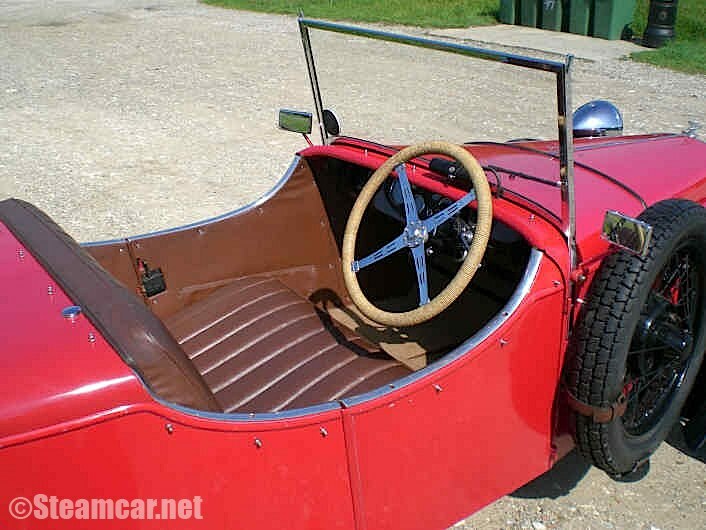 This car was totally rebuilt on a no expense spared basis and has now settled down very nicely after its initial running in. 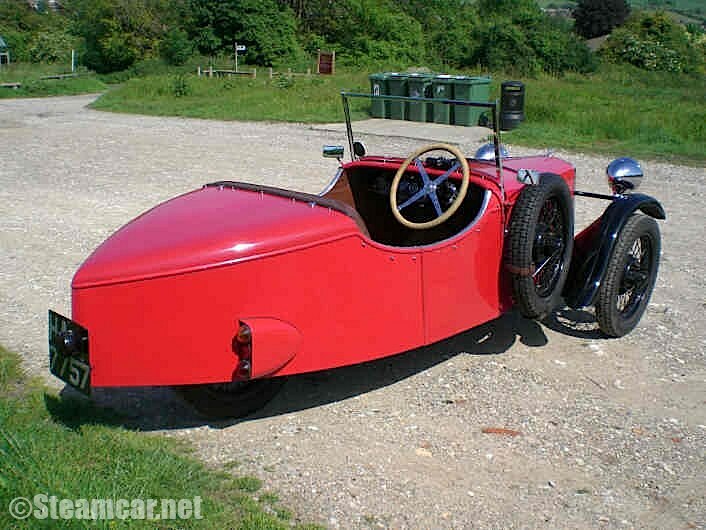 It is now what may well be the best BSA Trike in the world.